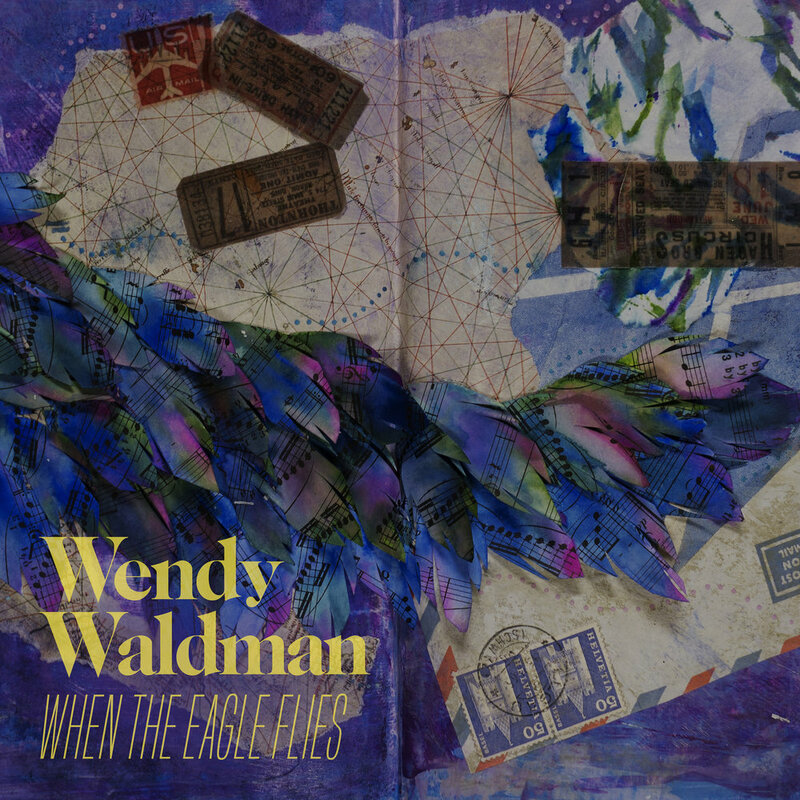 When The Eagle Flies — Wendy Waldman - Vocalist. Songwriter. Producer. Composer. Latest single "When The Eagle Flies" is available for streaming and download. I was enjoying experimenting with vocal textures and contrast between sections of songs. The music was developing to my satisfaction: it had a cool middle part and I got to play electric guitar and have all sorts of fun in the studio. But I had no idea what the song was about. Then came the terrible news of an attack on the American Embassy in Benghazi, Libya. I read about our ambassador Christopher Stevens, who tragically and unnecessarily lost his life in that horrible situation. The more I read about the kind of person he was, the more I was impressed with him. They said he was a true foreign diplomat, having found his calling working overseas. I read about how much he loved Benghazi and his job, enjoyed walking through the city talking to folks, and enjoyed the people in general. By all accounts, he was a very cool guy, someone I think I would have liked to have known and called a friend. It was so sad: he of all people loved where he was and was much loved in return by the community he served in Libya. That’s when the lyrics to When the Eagle Flies came to me. I saw the eagle high above all of our madness, watching us all—with sorrow-or maybe detachment, as he makes his way home. This song has become, for me, the story of every person who has lost his or her life service overseas, and now takes that journey home.